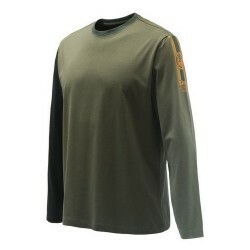 Men's shooting long sleeved T-Shirt in jersey cotton 160gr. 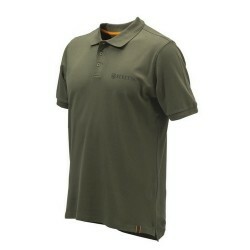 The Beretta Victory Corporate T-Shirt pays homage to the exclusive Beretta design code. It is realized in jersey cotton 160 gr, with the Beretta brand printed on the right sleeve and a band with iconic Beretta shoulder strap colors printed on the left. Men's shooting short sleeved T-Shirt in jersey cotton 160gr. 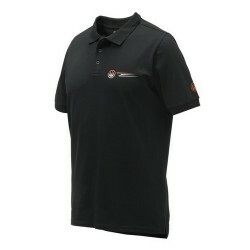 The Beretta Victory Corporate T-Shirt pays homage to the exclusive Beretta design code. It is realized in jersey cotton 160 gr, with the Beretta brand printed on the right sleeve and a band with iconic Beretta shoulder strap colors printed on the left. 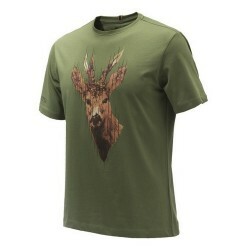 Men's Beretta Hunting T-shirt in 160 grams jersey cotton, with water print on the chest. 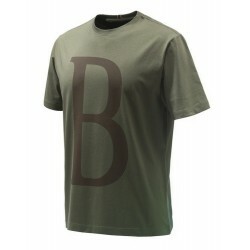 The BIG B T-shirt is made of 100% cotton. On the chest, it features a water printed B; the size and care instructions are printed in contrast colour on the inner collar band. 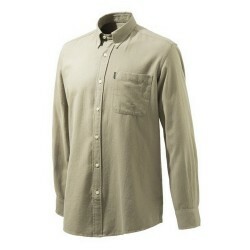 Men's shooting short sleeved T-Shirt in 160 gr jersey cotton. 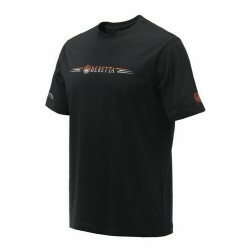 The Beretta Victory Broken Clay T-Shirt pays homage to the Beretta Shooting Team. It is made of 160 gr jersey cotton and features different printing on the front, sleeves and back, related to the Beretta Competition World. 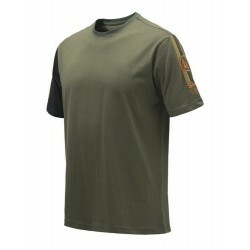 Men's Beretta Hunting T-shirt, with water print on the chest depicting a Roebuck; the size and care instructions are printed in contrast colour on the inner collar band. 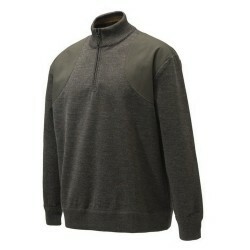 Men's Honor Windstop Half Zip sweater with BWR-Beretta Wind Resistant membrane. The men's Honor Windstop Half Zip Sweater is provided with the exclusive BWR -Beretta Wind Resistant membrane bonded to the face material and with cotton shooting patches. 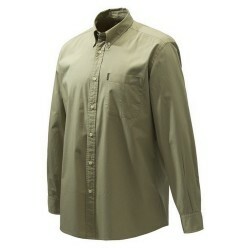 Men's polo in 160 gram comfort piquet cotton 160gr with Beretta Competition printing. The Beretta Victory Broken Clay Polo pays homage to the Beretta Shooting Team. It is realized in 160 gram comfort cotton piquet and features different printing on the front, sleeves and back, related to the Beretta Competition World. 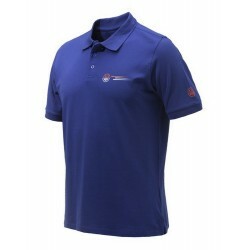 Men's Beretta polo shirt with Beretta logo on the chest ; the size and the care instructions are printed in contrast colour on the inner collar band.